It was a privilege to have Joe Thambu Shihan (8th Dan) in Singapore over the last weekend for the Aiki Budo and Restraint & Removal Seminar. 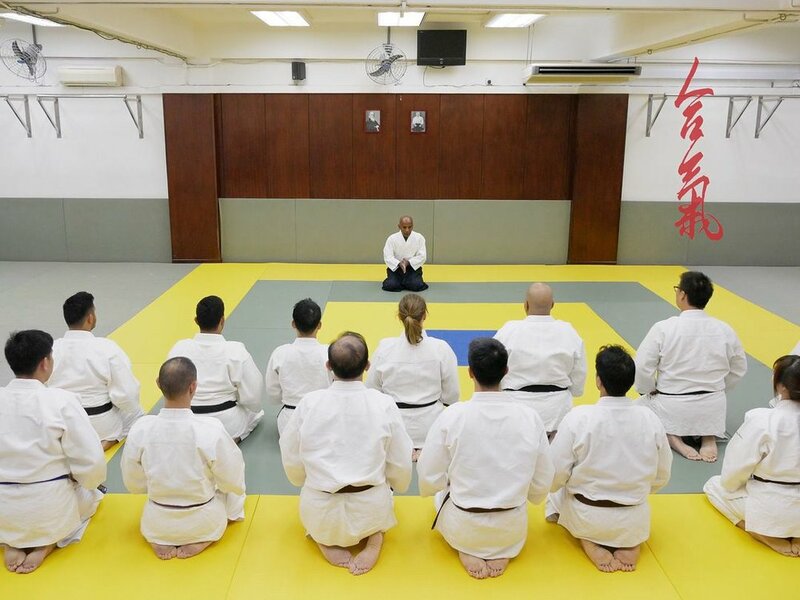 His seminar never fails to awe, humble and inspire us and there is no doubt that each and every one of our Shudokan attendees - whether from Singapore, Malaysia, Indonesia or Australia - gained valuable insights into our martial art. 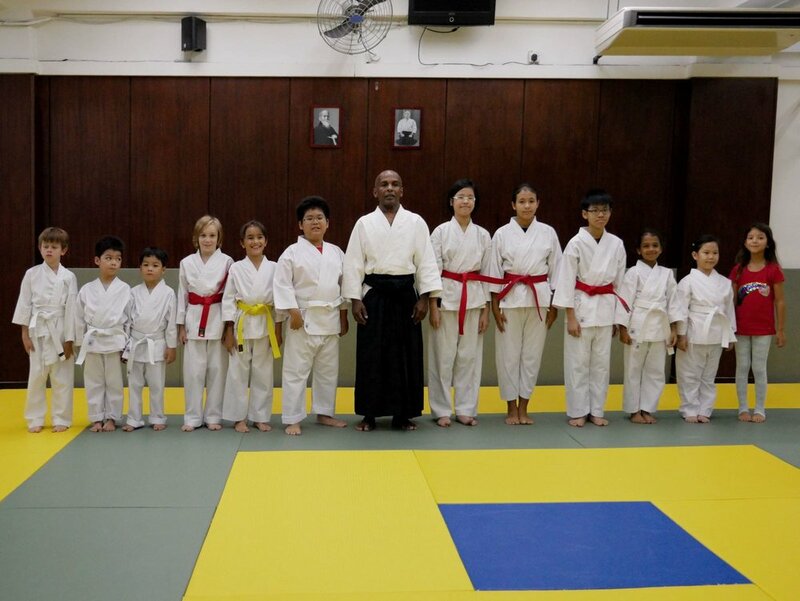 Aikido Shudokan Singapore would like to express our utmost gratitude to Joe Thambu Shihan for sharing his knowledge and instilling the Shudokan spirit in us. 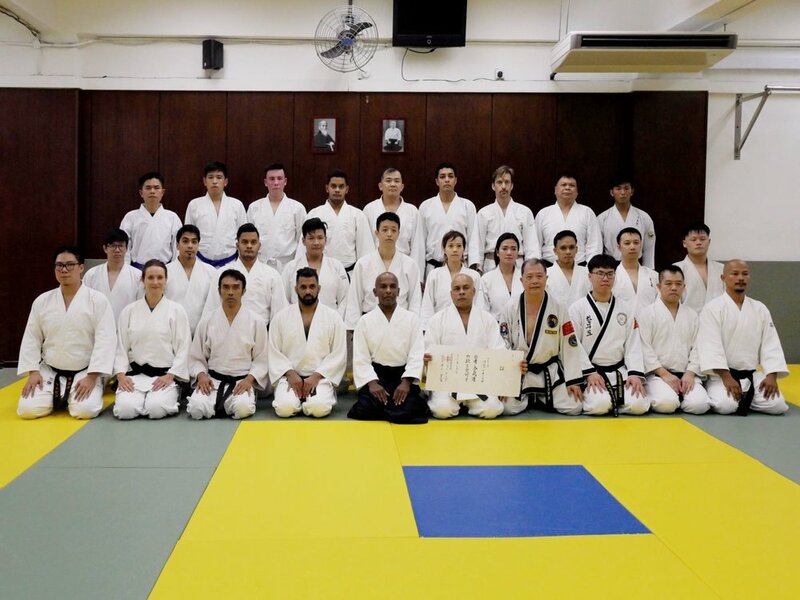 We are proud to be training under the Shudokan flag and look forward to hosting Joe Shihan in Singapore again in the future. Special thanks go to our fellow martial artists from Zhen Qi Shu Aikido and Hanmudo Association Singapore for joining us in this seminar, we hope to see you again!